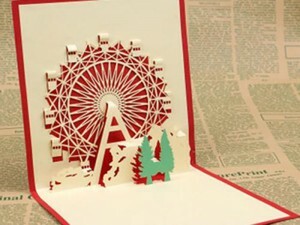 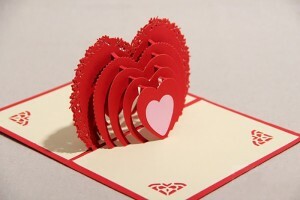 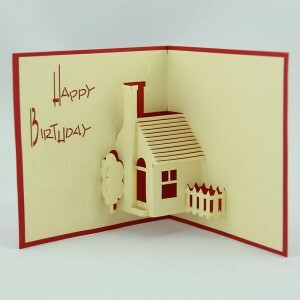 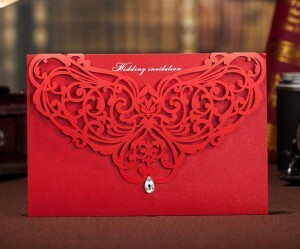 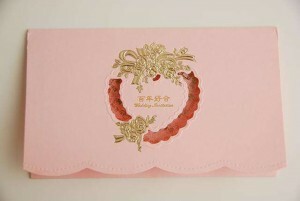 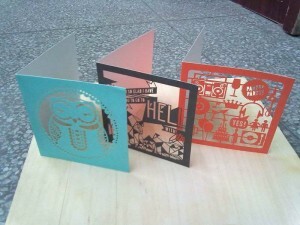 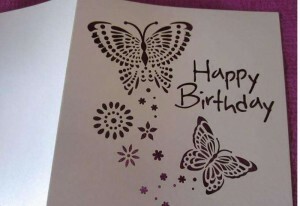 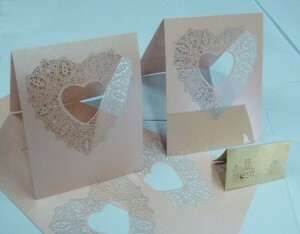 There are various kinds of cards nowadays, wedding invitation card, birthday card, gift card etc. 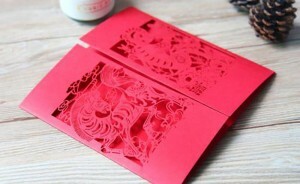 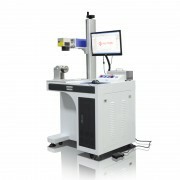 They are now mostly made by the laser engraving etching machine system. 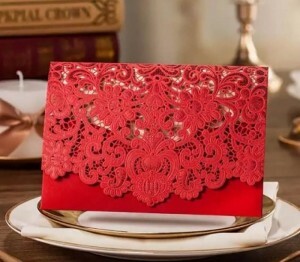 To make these beautiful wedding invitation cards, we need a co2 laser engraving etching machine, usually, the power needs to be big, 100W or 150w. 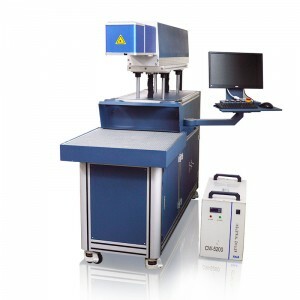 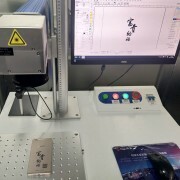 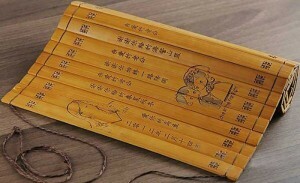 Then the laser engraving etching speed could be controlled fast, and the cards would not be burnt in yellow color if the speed is fast. 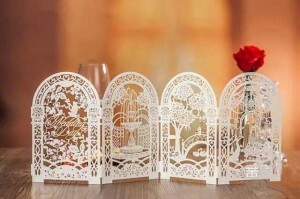 These are all these different kinds of gift cards and birthday cards engraved or etched by co2 laser marking engraving etching machine system.